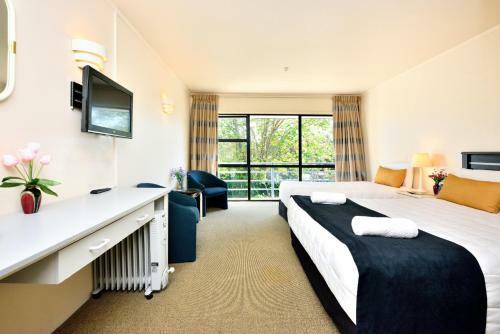 Located on Great South Road in the heart of Manukau Allenby Park Hotel offers modern accommodation and an on-site bar and restaurant. 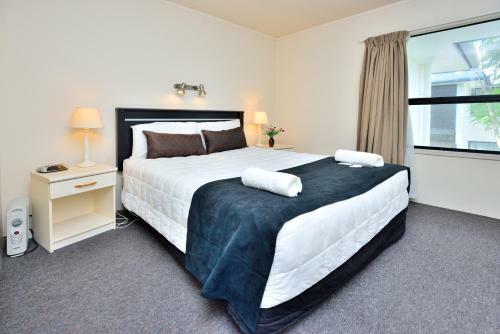 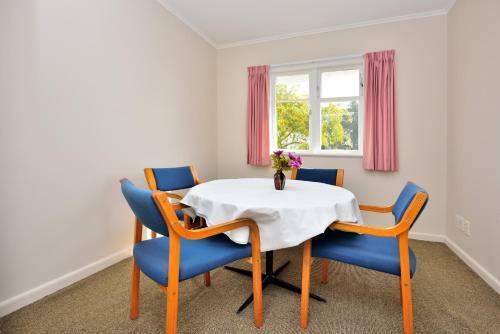 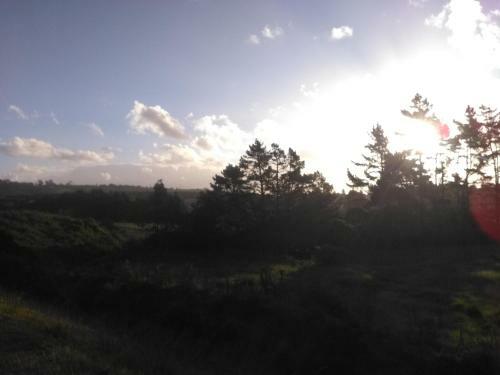 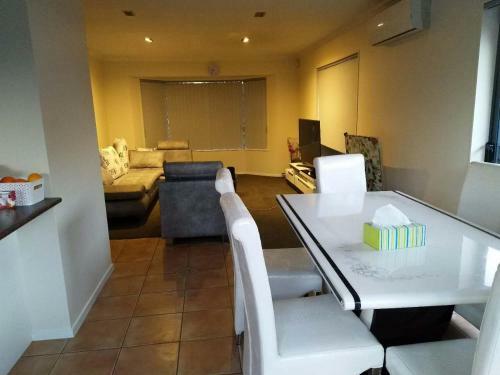 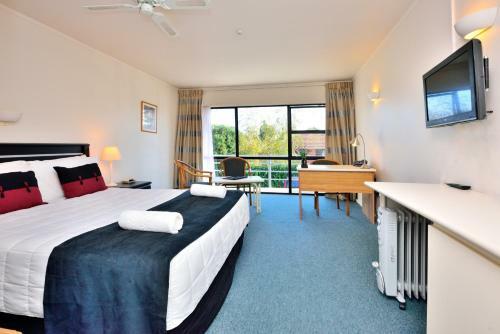 It is just 8km from Auckland Airport and 15 km from central Auckland. 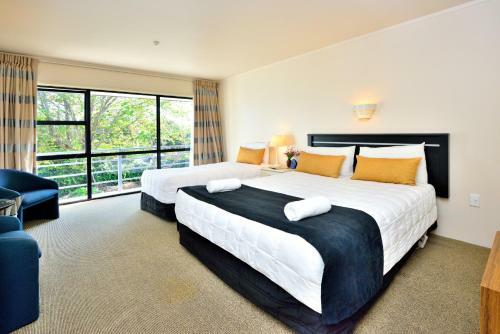 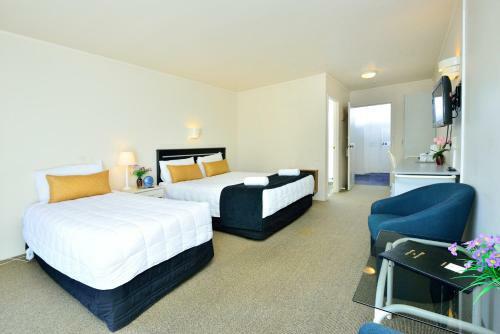 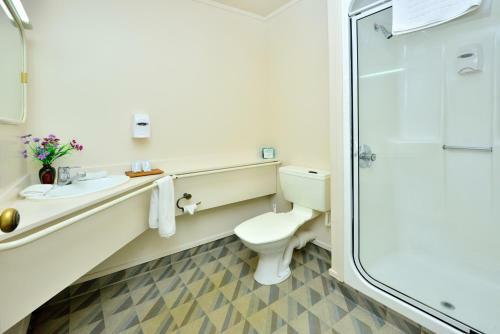 Accommodation options include Studios Executive suites and self-contained family suites. 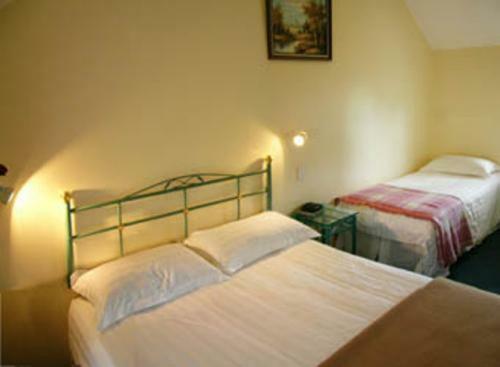 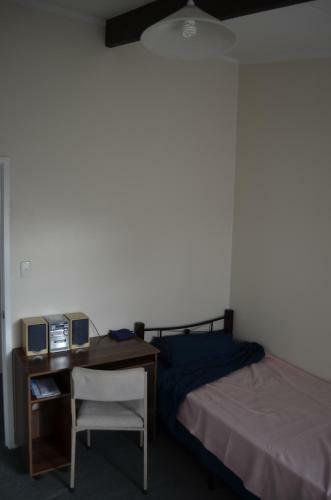 All accommodation includes a TV with satellite channels a refrigerator and tea/coffee making facilities. 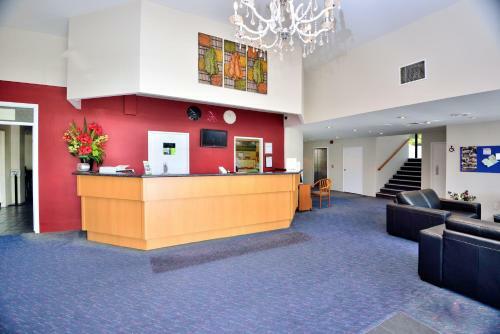 Business guests can make use of the business centre. 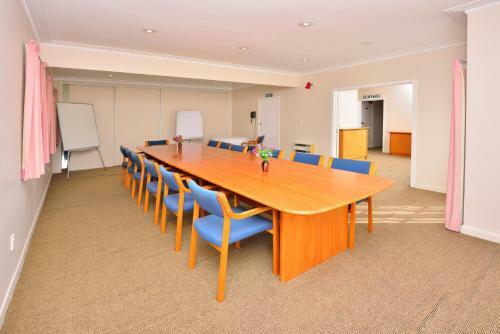 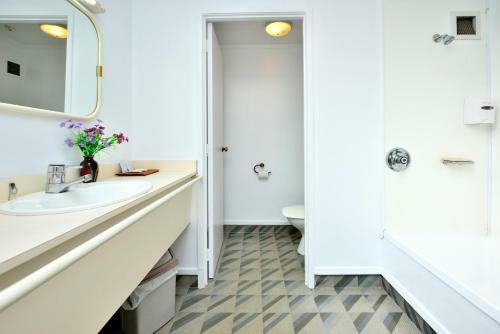 Conference rooms and smaller meeting rooms are also available. 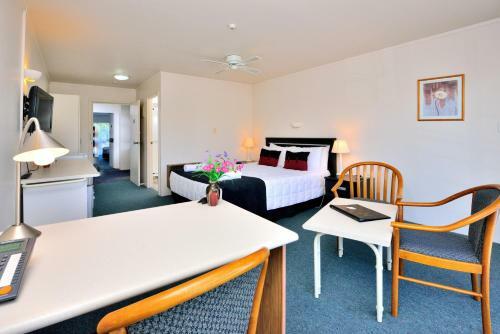 Free limited WiFi is available on arrival and further WiFi access is available for an additional charge. 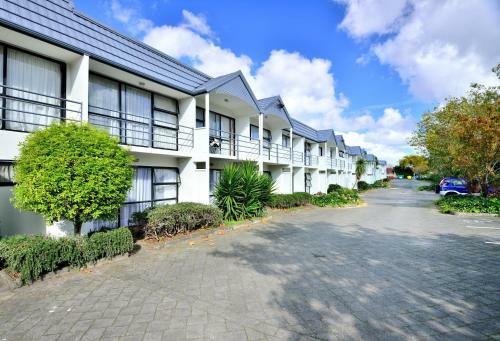 The Allenby Park is 5 minutes' drive from Manukau Velodrome Vodafone Event Centre and Rainbows End Adventure Park. 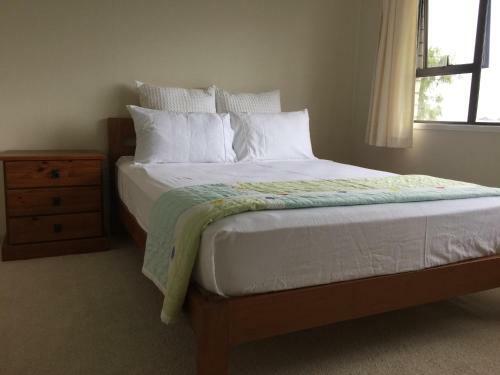 Auckland Regional Botanic Gardens and Mount Smart Stadium are both within 15 minutes' drive.